With more than 1,304 exhibitors Intersec 2018 is the leading security and safety exhibition. With visitors from 129 countries, it is also the most international event worldwide. 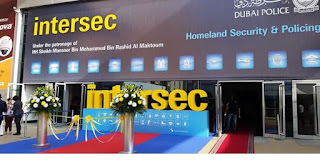 The high number of international trade visitors explains why Intersec is of unique value to all the target groups in the Security & Safety industry. Interest in new technical solutions is growing to a greater extent than previously experienced, releasing tremendous sales and turnover potential. 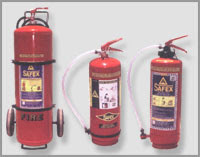 Covering many industries including Commercial Security, Information Security, Safety and Health, Fire and Rescue, Homeland Security and Policing and Perimeter & Physical Security. In January 2017 Intersec presented the latest products and trends of 1,304 exhibitors from 58 countries spanning 56,300sqm of exhibition space. 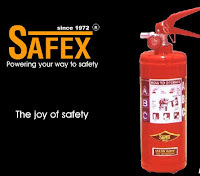 That proves Intersec to be the largest exhibition for Security and Safety worldwide. 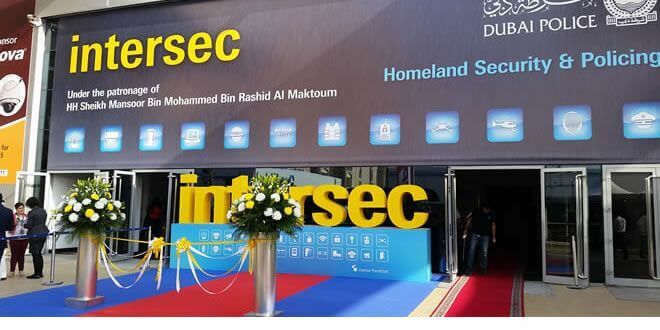 33,501 visitors from 129 countries attended Intersec 2017 which is an increase over the previous event. The top visitor countries 2017: UAE, Saudi Arabia, Iran, Egypt, Pakistan, Kuwait, Qatar, India, Oman, United Kingdom, Lebanon, Turkey. Intersec 2018 is the leading Security and Safety exhibition worldwide and will take place 21st to 23rd January 2018.